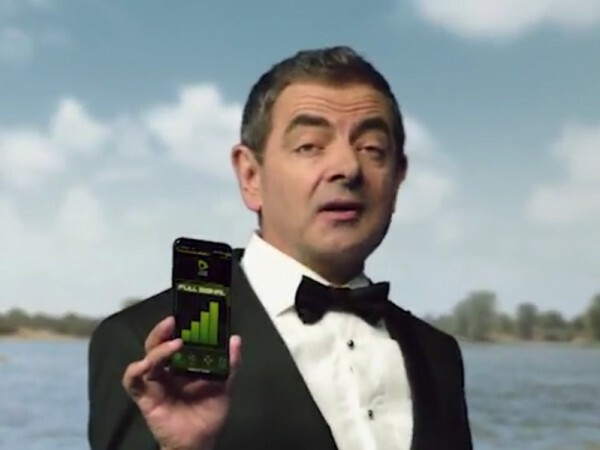 To test Etisalat’s nationwide network coverage, there was only one man for the job, Rowan Atkinson AKA Agent One. His mission is seemingly simple: find a spot without Etisalat’s network coverage. Join Agent one as he embarks on a top secret mission that will take him all over the UAE. Will he succeed? Will he fail? 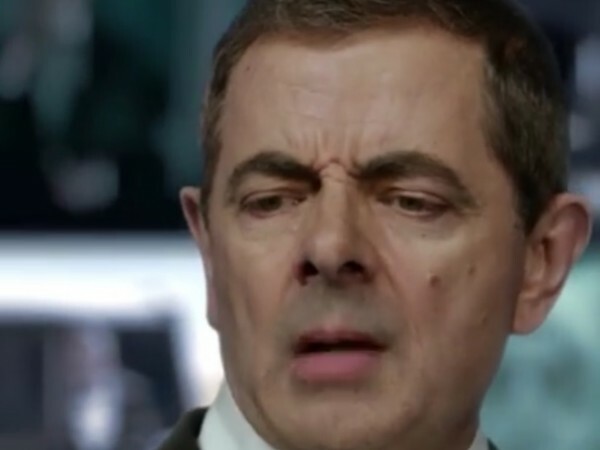 Watch the spot, and find out. Make sure to check out the exciting extra spots from the campaign on the side.